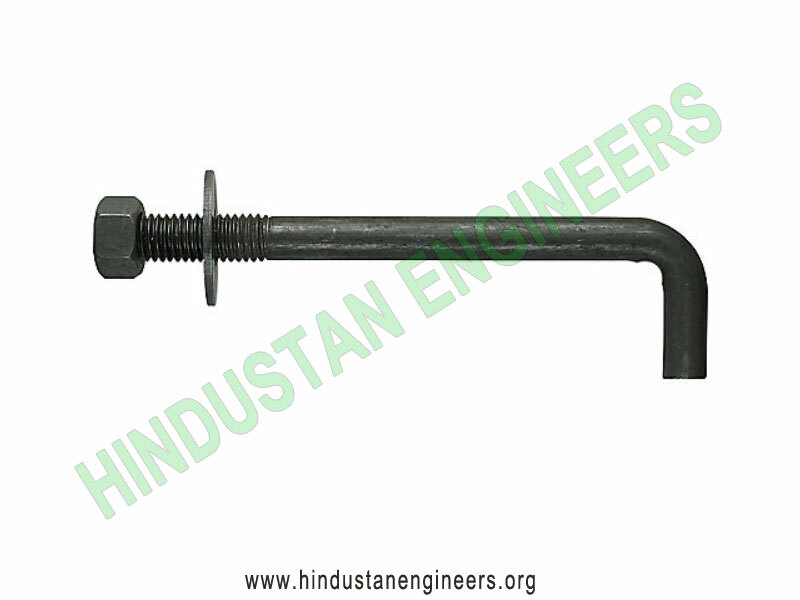 Foundation bolts or anchor bolts can be utilized in numerous of the diverse manufacturing industries such as in big and little industries. 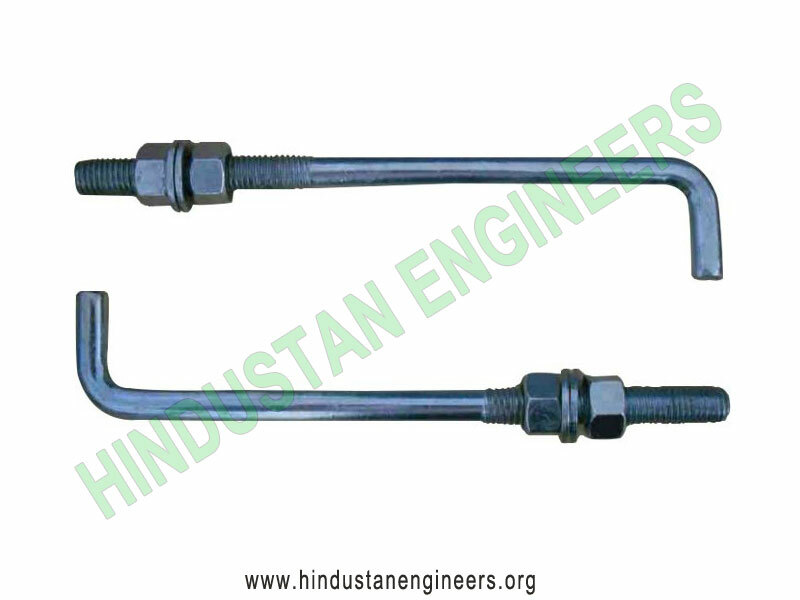 Foundation bolts or anchor bolts are pre-threaded bars may be slashing to length with a metal cutting hacksaw or power crew saw. 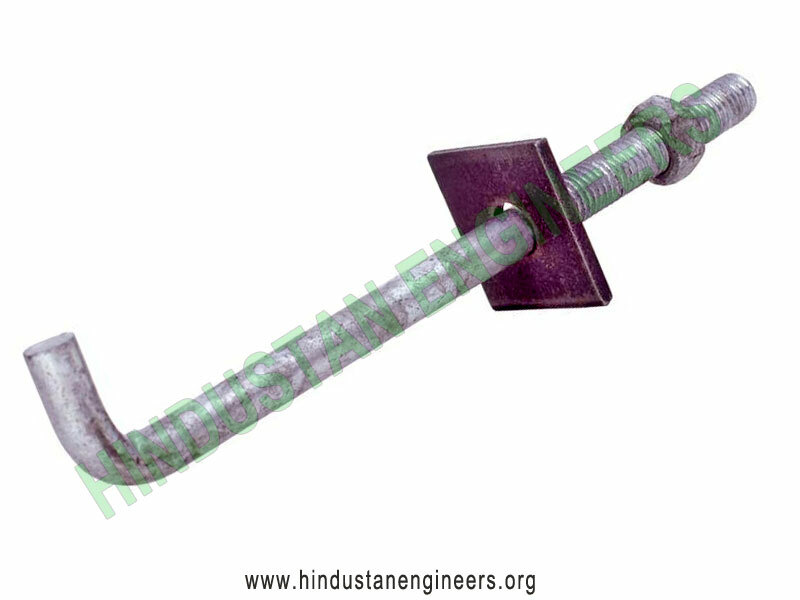 Customized anchor bolts and foundation bolts as well accessible in ss304 mark. 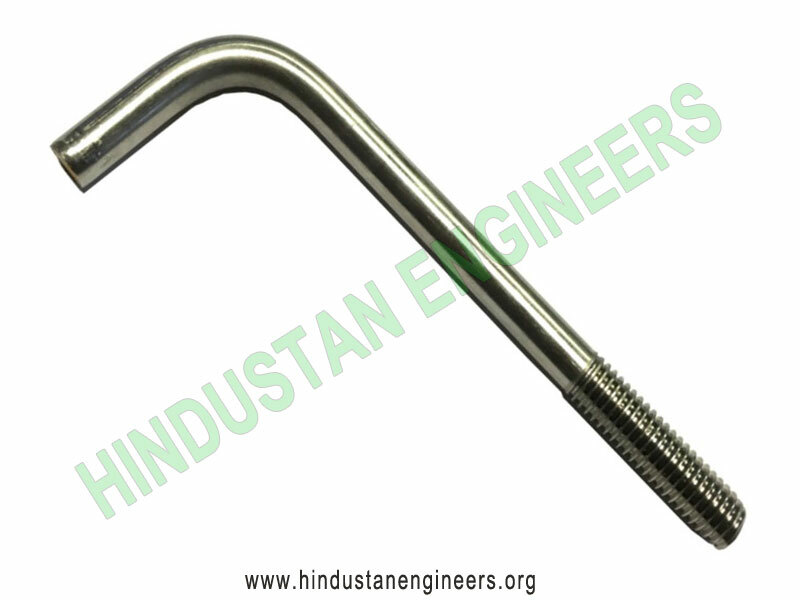 The length of these types of foundation bolts and anchor bolts varies from 10'' to 80" and band type of these bolts is J Type and Eye Type. 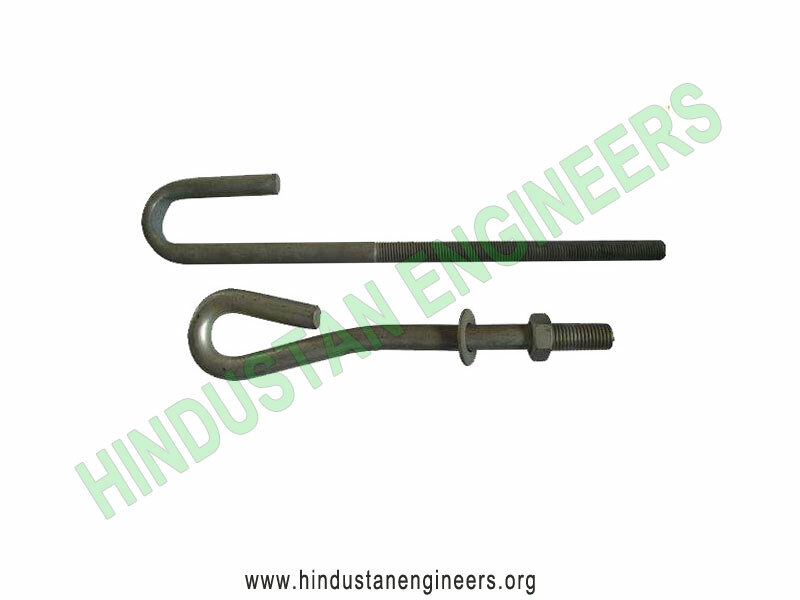 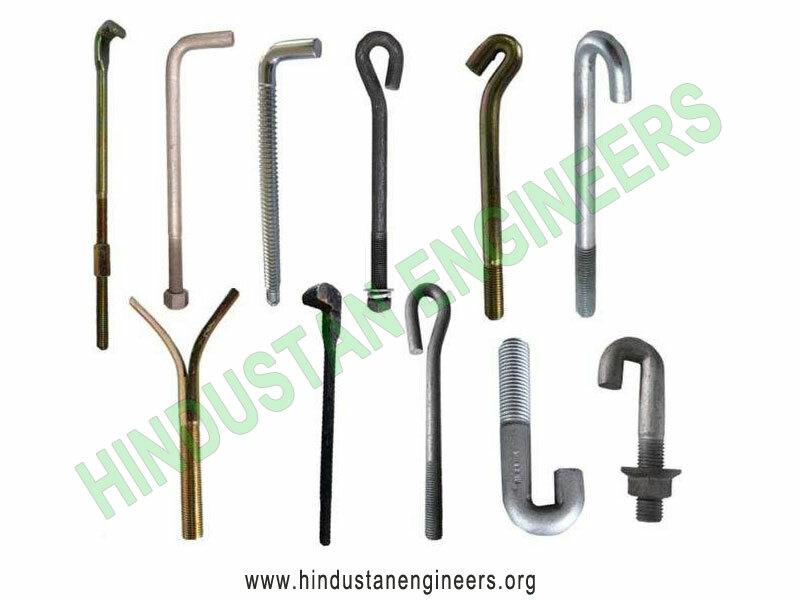 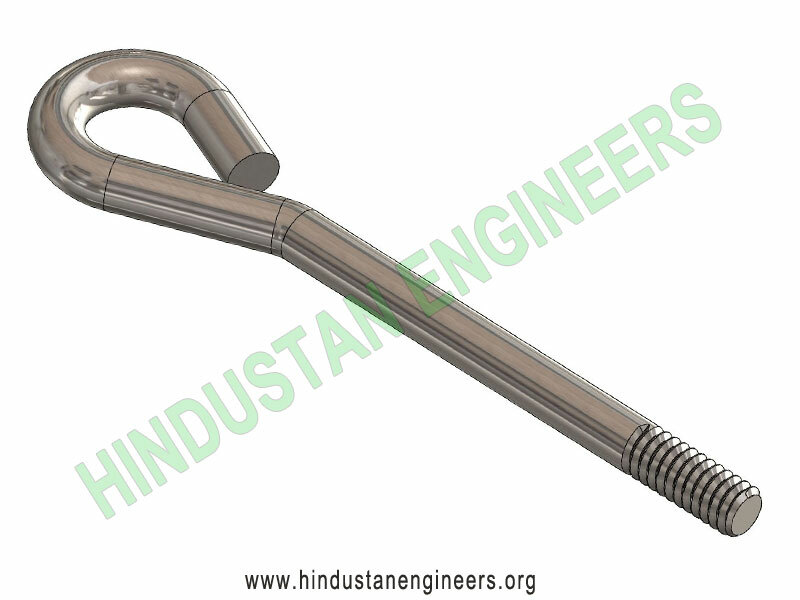 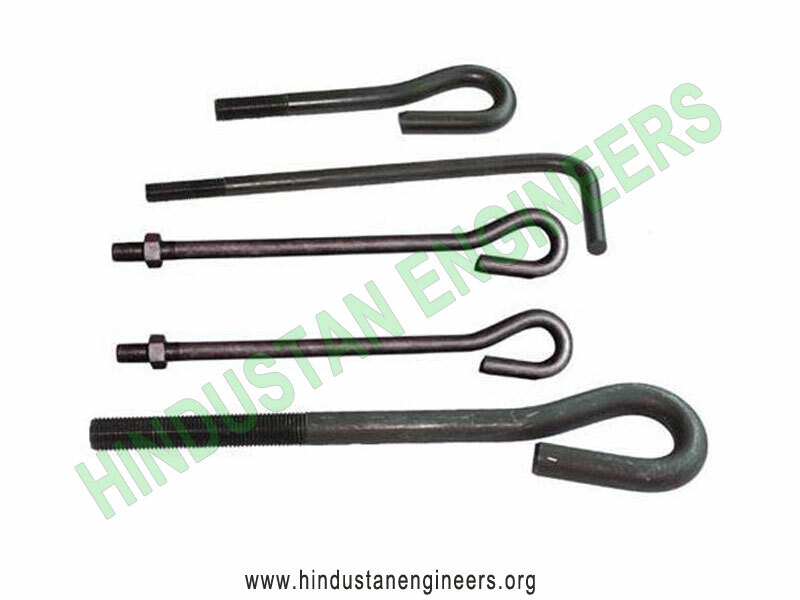 Hindustan Engineers are the Manufacturer of a wide range of products which include anchor bolt, l type foundation bolt, gi grating, j type foundation bolts, galvanized foundation bolt and ms foundation bolts.